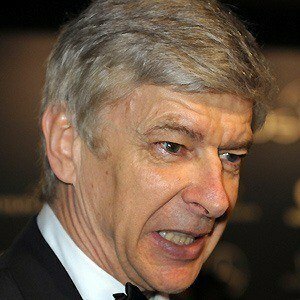 French soccer coach who began his long tenure at the helm of Arsenal FC in 1996. 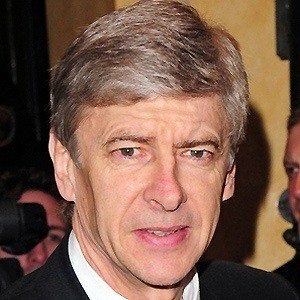 He led Arsenal to FA Premier League titles in 1998, 2002 and 2004. 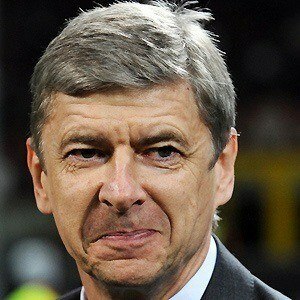 In April 2018, he announced his resignation as Arsenal manager after almost 22 years. He had a moderately successful career as a player, appearing in sixty-seven games and scoring four goals. He was inducted into the English Football Hall of Fame in 2006. He has one daughter with former basketball player, Annie Brosterhous, whom he was married to from 2010 until 2015. 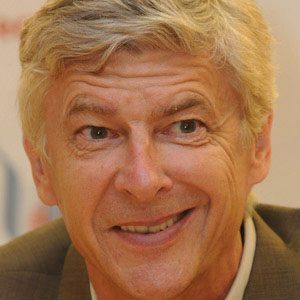 He began coaching center back Thomas Vermaelen on Arsenal in 2009.